Sylvia was interviewed on Marketplace yesterday. 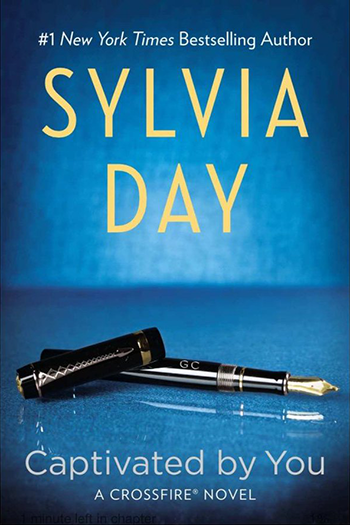 Kai Ryssdal, host and senior editor of Marketplace interviewed Sylvia about romance, writing, and publishing. Listen/stream from the Marketplace website. 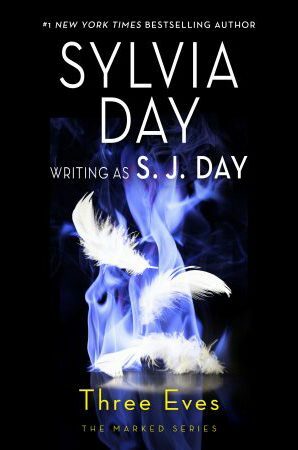 On Valentine’s Day Sylvia shared the third snippet from the upcoming Captivated by You, and as of posting time it’s been stamped with the approval of over six thousand Likes and more than six hundred Shares via Sylvia’s Facebook page—THANK YOU READERS! If you missed the last two Crossfire Series sneak peeks, catch them here, and here.